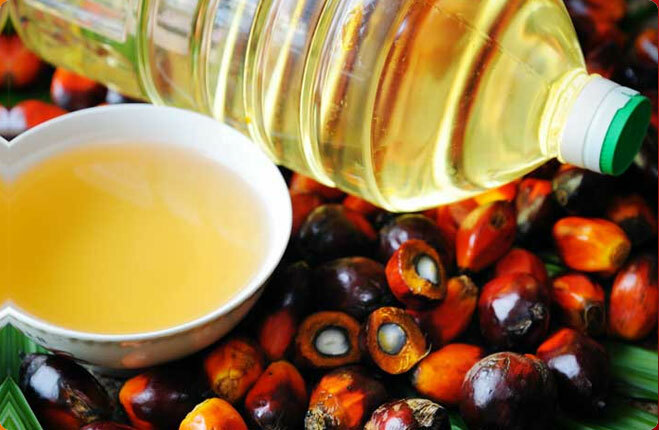 Tirupati Oil Industries is an established name involved in the Manufacturing of an assortment of Agro Products. 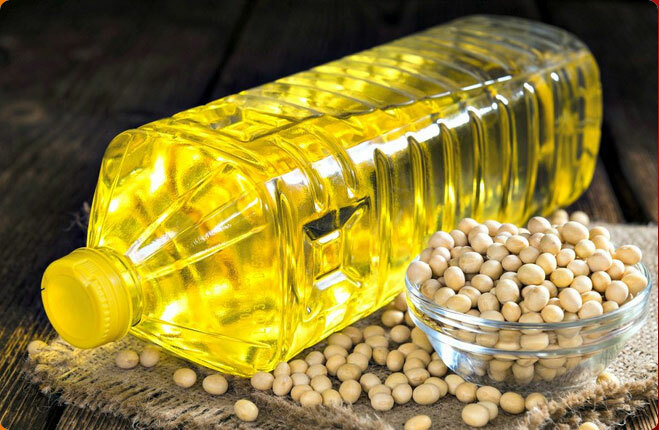 The array of Agro Products Exported and Supplied by the company includes Brown Sesame Seeds, Sesame Seed Oil and Sesame Oil Cake. We take extreme care in meeting the various requirements of the clients while supplying the diverse range of Agro Products in the market. The company also holds the distinction of being a member of Bengal Oil Broker Association and Posta Bazar Merchant Association. From the time of its establishment, the company has earned high praises from the client in inland and global market based on the quality of the products. 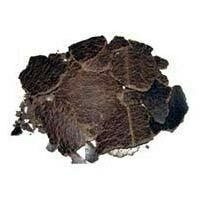 The company boasts of a huge production capacity which enables us to meet the bulk requirement of the clients. Thus, the company has been able to set new yardsticks for its competitors in the market. 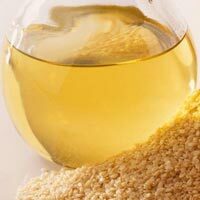 Thus, we are known as dependable Sesame Seeds, Sesame Seed Oil and Sesame Oil Cake Manufacturer, Exporter and Supplier based in India.